Hello SUMMER! 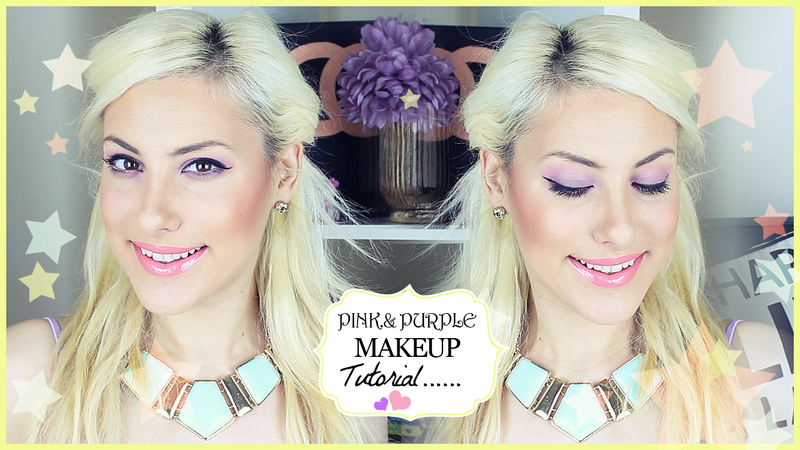 We are in June and I have been inspired by all things purple and lilac to create a fun and easy 5 Minute Spring Makeup Tutorial. Here are some close ups and I really hope you like my new setup too! It was such a fun video to film and i've decided to change up the way I film videos and trying to shorten them a bit so many of you can actually re-create this in the early morning in under 5 minutes. Make sure you head on over and LIKE & Subscribe too! What is your favourite colour at the moment? Share and let me know in the comments below.